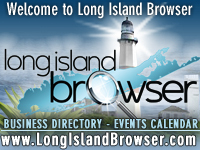 Long Island museums events guide for art exhibits, exhibitions, archives and guided tours on Long Island New York. Suffolk County Historical Society Museum Children's Museum Experience Week at Suffolk County Historical Society Museum in Riverhead, Suffolk County, Long Island, New York. 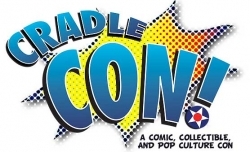 Cradle-Con 2019 Long Island's Non-profit Comic Convention at Cradle of Aviation Museum in Garden City, Nassau County, Long Island, New York. 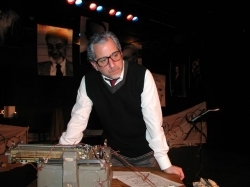 But When We Started Singing Performance by Bob Spiotto at Holocaust Memorial and Tolerance Center of Nassau County, Long Island, New York. Tags: Long Island Museums events, museums on Long Island New York, Long Island art exhibits, Long Island exhibitions, Long Island museum archives, Long Island museum collections, Long Island museum guided tours, Long Island New York.